Peter Watson is a regular and entertaining contributor to our meetings. He usually talks about local folk history, and especially on supernatural or superstitious aspects. 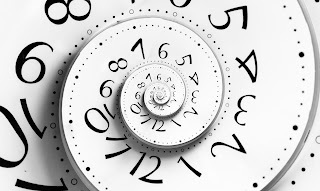 Einstein said there is a 4th dimension – time. How many more dimensions could there be?